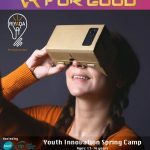 In collaboration with No Label NGO, Riyada for Social Innovation SAL organized a hackathon for teens 15+ on anti-bullying at The Olive Grove Beirut. Around 20 high school students spent 1.5 days searching for solutions to the bullying problem, prototyped their ideas, pitched in front of jury members, and one lucky team won medals. All participants received certificates from Riyada for Social Innovation SAL. 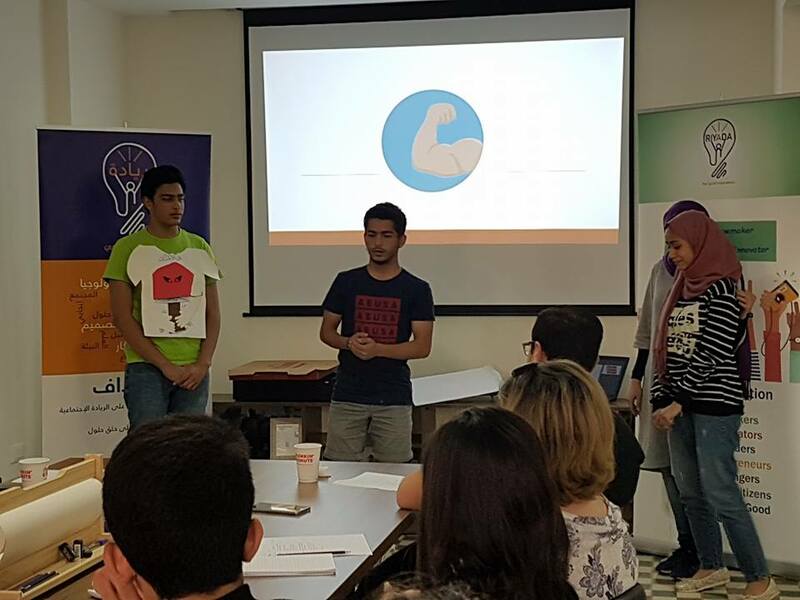 “Innovate against Bullying” is the first anti-bullying hackathon in Lebanon championed by No Label NGO and Riyada for social innovation. The hackathon targets youth of ages 15-20. It engages them in the process of developing innovative solutions against bullying in 1.5 days. Derived from hacking and marathon, a hackathon is a fast-paced competition where participants work hard to find a solution to a given problem. Usually hackathons include a technology component but this is not a must. 3- Bullying spans over more than the students, it is the parents, school and teachers too. 4- We still have NO data on Bullying in Lebanon, but we know that ¼ cases psychological cases in Lebanon is associated with Bullying. 5- We all should work towards creating a safe environment for the students, every day! 2- Integrate creativity as the driver of the youth lead solutions. Technology is a plus!